Unitrends, the backup and disaster recovery vendor that merged with IT management software vendor Kaseya Ltd. in May, has rolled out a new partner program designed to funnel benefits to the company’s most committed resellers. 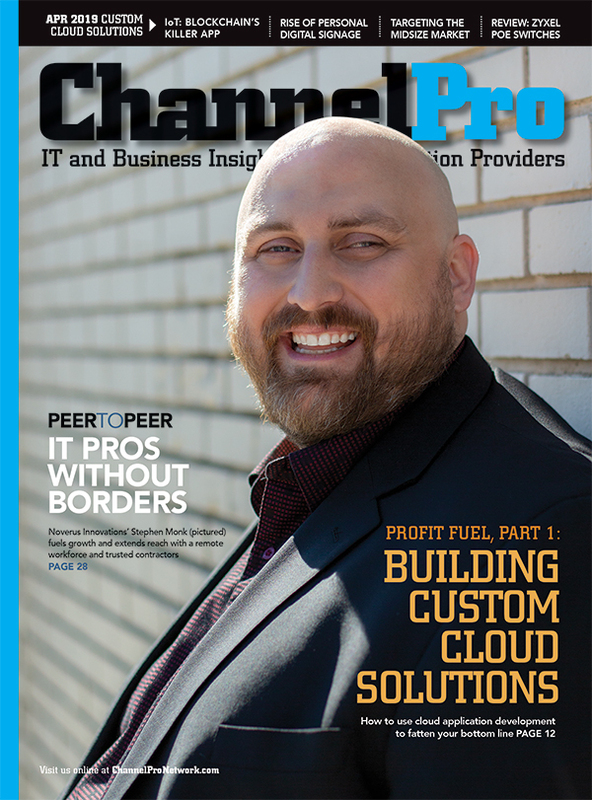 “We wanted to go deeper with those partners that were making investments in Unitrends, that were building out practices, and that were showing year-over-year growth,” says Dante Gordon, senior director of channel marketing at Unitrends, which is headquartered in Burlington, Mass. Unlike its predecessor, which had one level for all members, the new Unitrends Global Channel and Alliance Program features authorized, silver, gold, and platinum tiers. To attain gold status, partners must satisfy a range of sales, certification, and co-marketing requirements. Platinum status, which is awarded on an invitation-only basis, is available solely to channel pros who partner exclusively for BDR with Unitrends. Existing partners have been slotted into the new tiering structure based on past performance, as well as Unitrends’s assessment of their future potential. “We grandfathered some partners into the platinum and gold levels in advance of them achieving the qualifications based on discussions with their leadership,” Gordon says. Unitrends will re-evaluate tier assignments once a year. 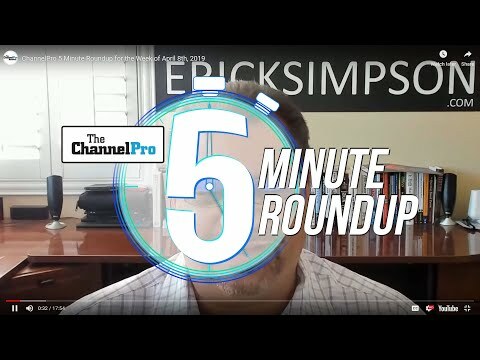 At the discretion of their channel manager, partners delivering especially strong results can jump up a level at the six-month mark between evaluations as well. Benefits in the new program include access to a pool of market development funds that will be allocated based on the merits of a given reseller’s plans for the money, rather than their revenue numbers. “If it makes sense and can be justified, we’ll grant those funds for use by the partner,” Gordon says. Only gold and platinum partners are eligible for MDF. 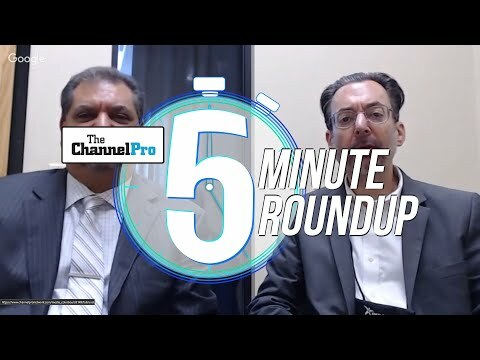 Unitrends has rolled out a new portal for its revamped channel program as well. Designed for maximum usability, the system is optimized for use on smartphones and tablets. “A lot of partner reps are on the road, so the ability to very quickly and easily access information through the portal over a mobile interface is something that [they] have been pretty happy about,” Gordon says. The new portal includes a planning and performance module as well that lets resellers monitor progress toward their sales targets and other key goals. “Partners at any time can go in and see how they’re performing against their mutually agreed upon business plan metrics,” Gordon says.